Deciding on whether to take household effects with you, when you make the move is no easy task. On one hand it is tempting to make the move as light as possible and start a new life with new possessions once you reach your new home. Realistically, the practicalities of getting rid of an entire property of contents and then having to acquire a whole new set of everything at the other end, can be quite involved. It is worth bearing in mind that in Australia the cost of furniture and particularly electrical goods, has risen sharply in recent years. There is also of course a familiarity, a history and a sentimental attachment to your possessions that is hard to replace that will be remarkably welcome amongst the turbulence and upheaval of starting a new life on the other side of the world. No matter how well packed your effects are, they can’t be entirely safeguarded against damage. Always speak to your removal company about arranging marine insurance. They should be able not only to cover your goods, but also shipping charges, should the shipment fail to arrive. Bear in mind that only goods packed by the remover will be covered though. The price of insurance will of course depend on the total value of the goods you’re shipping. Shipping your possessions does involve careful planning and a dedication of time and effort, but it does avoid the hassle of getting rid of an entire household of effects and ensures you can hit the ground running in your new residence. 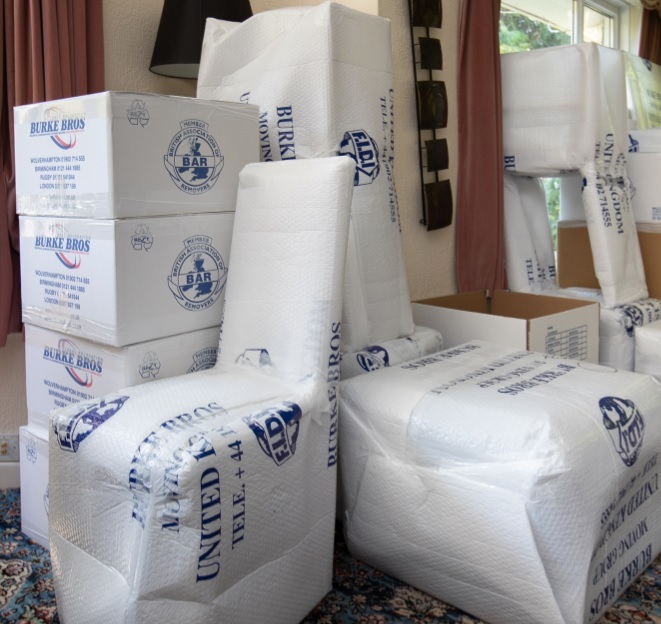 Ultimately, the ease with which you ship your household effects does depend on choosing the right international mover. Find a company you feel comfortable with and you’ll be ready to set sail. For further information on shipping your household effects to Australia please speak to our International Department on 01902 714555 or email sales@burkebros.co.uk.